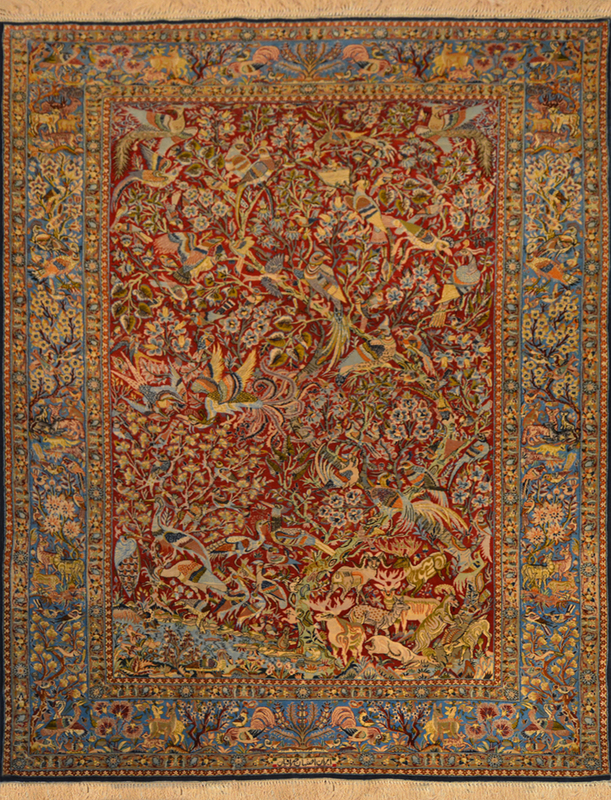 Isfahan Birds of Paradise by Seirafian, circa 1960: 8'3" x 5'10"
Size in feet8'3" x 5'10"
Carpets with pictorial designs have been made for centuries with the oldest known one dating back to the 6th century BC. 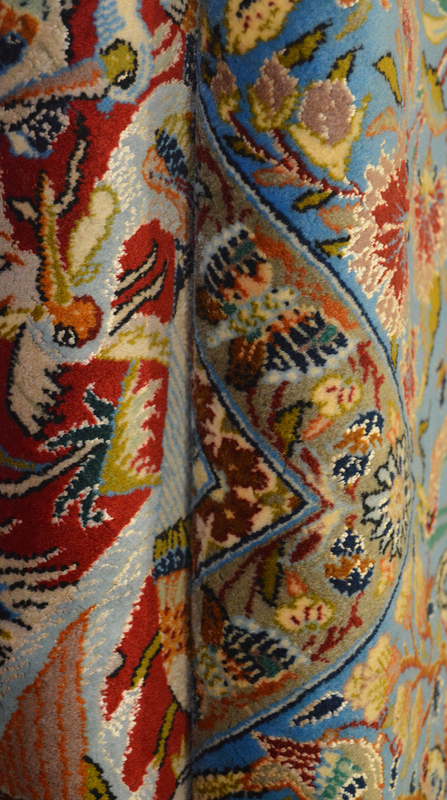 Pictorial rugs are sometimes referred to as 'Tableau Rugs', 'Carpet Tableaus' or 'Rug Tableaus.' 'Tableau' is a French term used to describe a view or sight that looks like a picture or a graphic representation. Pictorial carpets today are rare and are among the most valuable types of Persian and Oriental carpets in the world. They are generally very detailed and are made of silk or a blend of silk and wool although woolen ones have been weaved for centuries. Those containing silk, silk highlights or very fine wool are mostly hung on the interior walls of opulent homes, government buildings, castles and palaces for decorative purposes. Unlike traditional carpets that are walked on, these carpets tend to preserve their original condition and thus have a high resale value. In fact, they can be seen for sale at prestigious auction houses around the globe such as that of Christie's and Sotheby's in New York and London. Pictorial carpets can also be seen at fine exhibitions throughout North America and Eurasia. They are often part of important museum collections. The designs and samples of pictorial carpets are completely different from traditional Oriental or Persian floor rugs which usually showcase all over patterns filled with lush vine scrolls, medallions at their center or adorn geometric motifs. 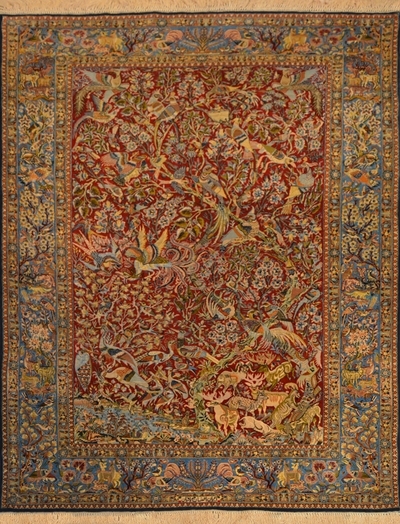 One can find a wide variety of scenes on pictorial carpets such as hunting scenes, the four seasons, people, faces, animals, statues, figurines, French gardens, Persian miniatures, poems, folk stories and religious themes from the Torah, Bible and the Koran Sometimes these pieces are made to pay homage to various statesman, ministers, kings and national heroes. At times, some are commissioned to commemorate special battles, wars and other important events in world history. The first evidence of a pictorial rug design dates back to the 9th century BCE and their production mostly blossomed at the end of the 19th century in Iran particularly in the cities of Isfahan, Kirman, Qum and Tabriz. 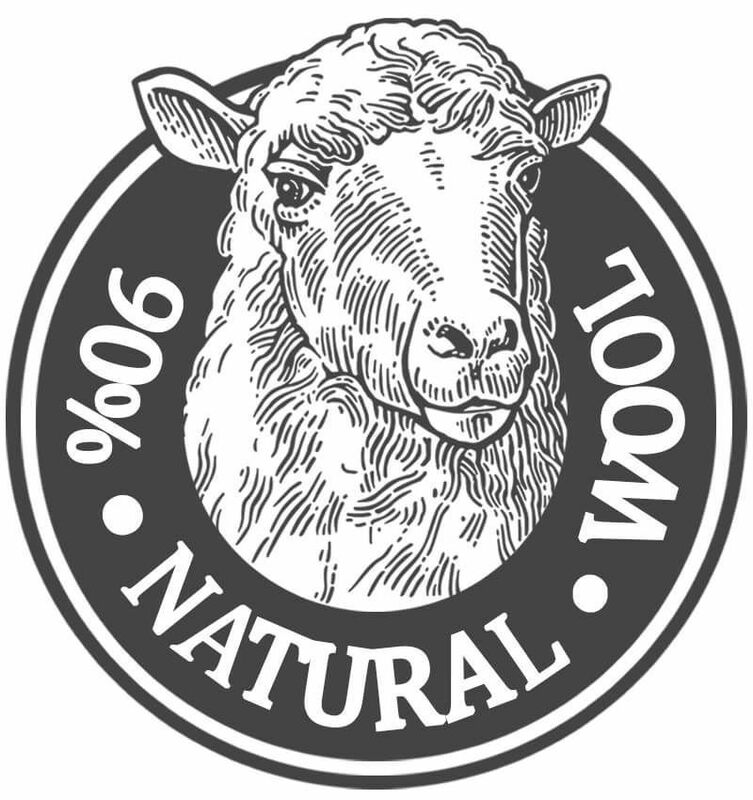 Some pictorial carpets are more tribal in nature and are made of a much coarser wool and seldom contain any silk. Their pile is thicker and their knots per square inch are lower. 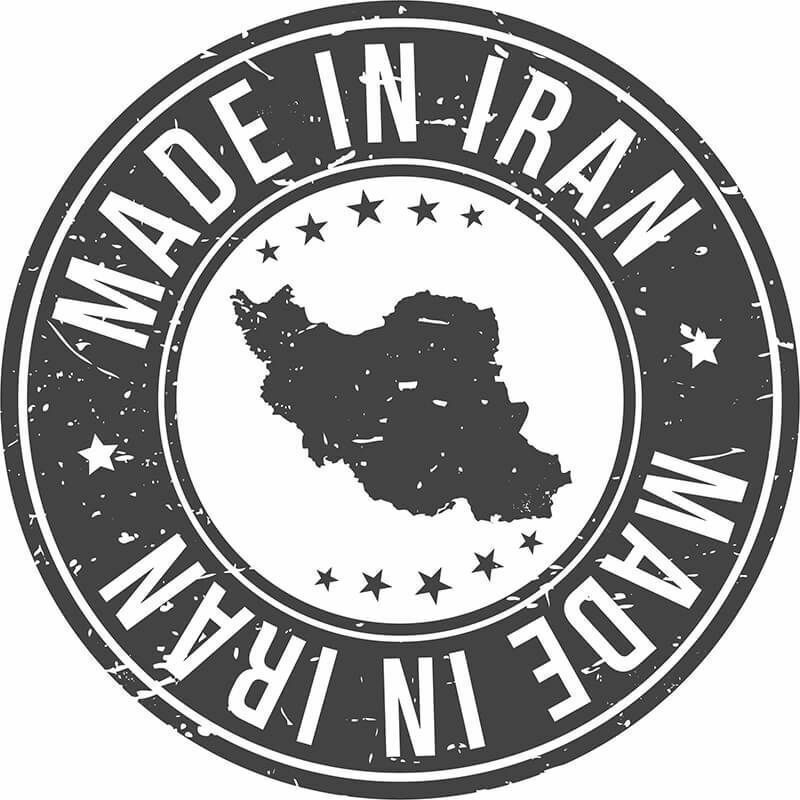 They usually are made in other regions of Persia contrary to their finer silk counterparts which are made in big Persian cities. 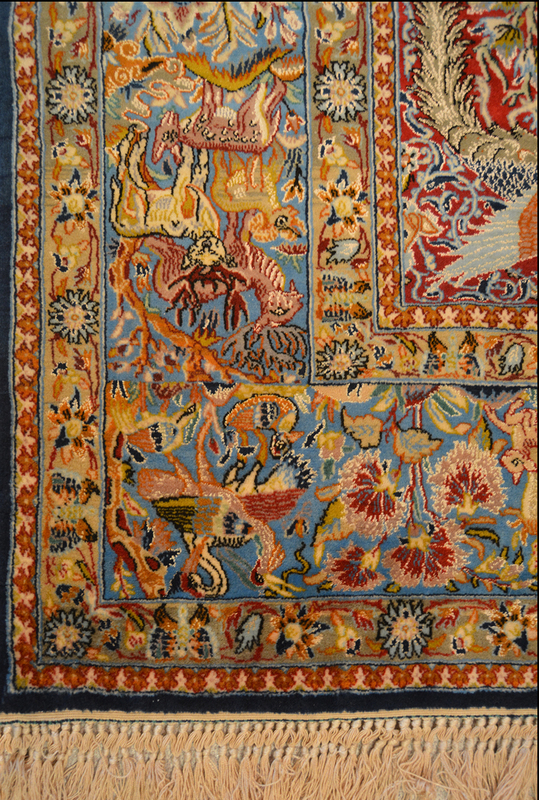 In the late 19th century and early 20th century, it became fashionable in Iran to have Kirman carpets whose designs were taken from European models. Versions of Western prints of pre-Islamic Iranian sites and other European depictions became the rage. 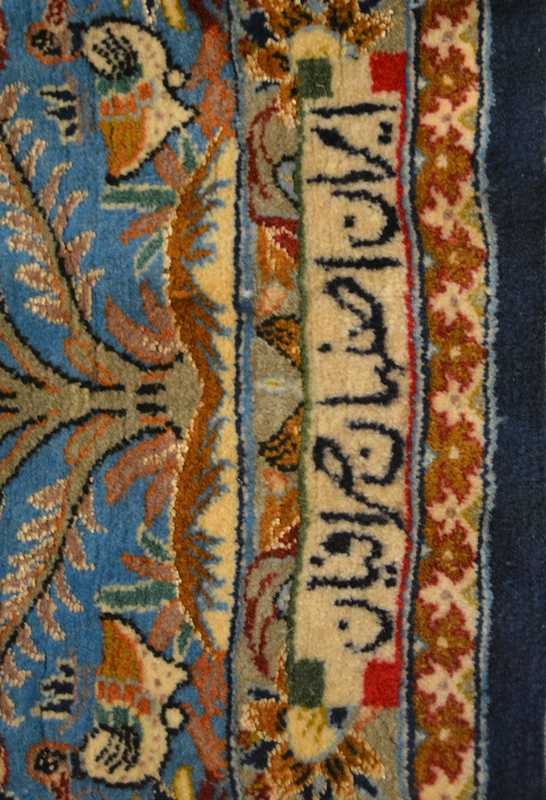 Prominent citizens commonly commissioned carpets either as gifts or for personal use. In one particularly unusual example, now in the Carpet Museum in Tehran, a French print of an ancient Gallic warrior, complete with its title "Guerrier francais" in copperplate script, was woven into a Kirman rug made for the Prime Minister Prince Abdul Hussain Farmanfarmaian. As one can see, pictorial carpets are as diverse as the subjects and history they carry. They all have a story to tell and are quite pleasing to the eye.